Video VBOX Pro is housed in a hard wearing lightweight aluminium enclosure. 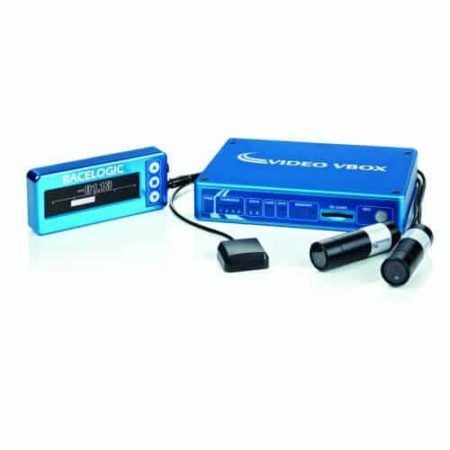 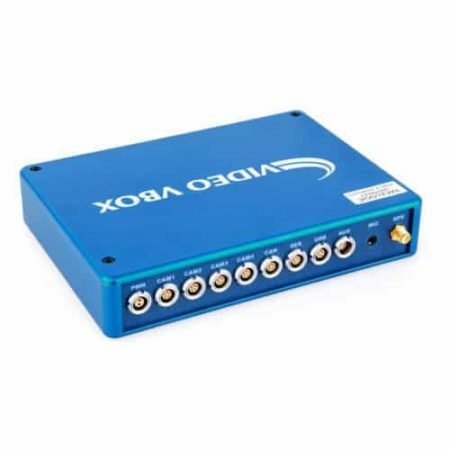 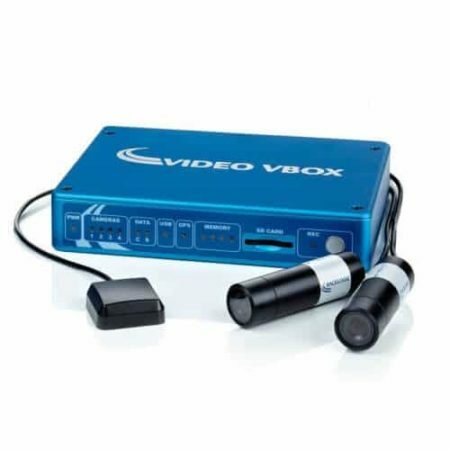 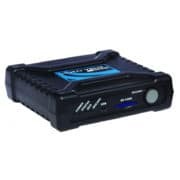 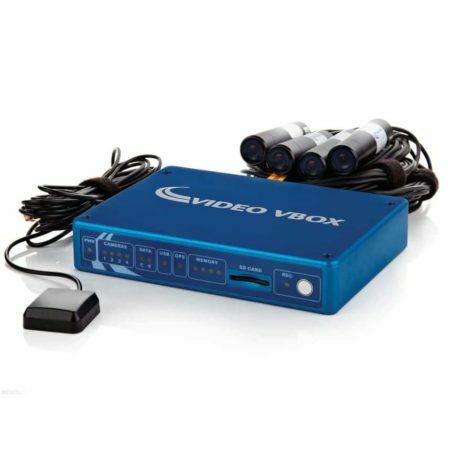 It combines a 20Hz VBOX GPS data logger with a 4 camera HD video system. 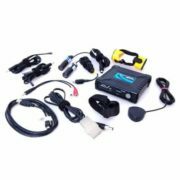 This is the Pro driver’s choice.